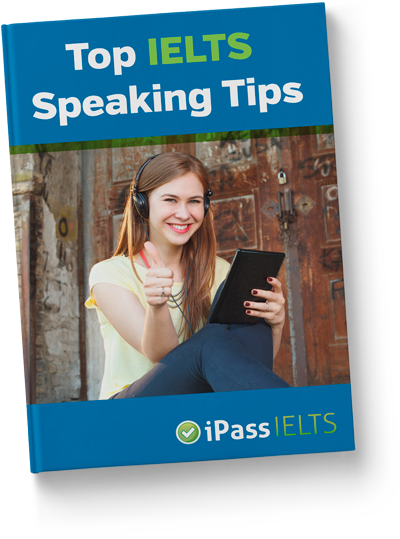 IELTS Speaking 7 Plus - AVAILABLE 1st MARCH!! 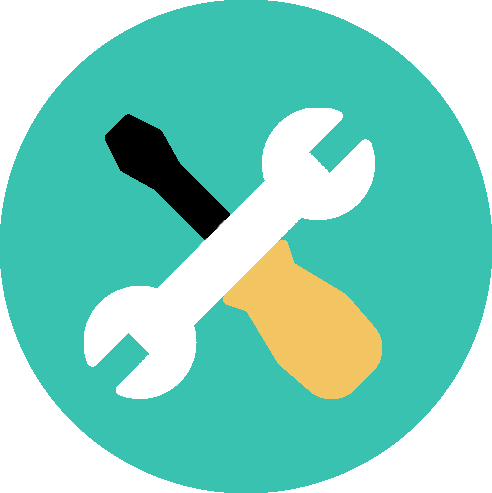 The full course, which includes over 70 minutes of video lessons, plus 15 accompanying worksheets, will be available to buy from 1st March - that’s tomorrow!! We’ll be offering a 20% discount for the first 5 days so you can buy the full course for JUST €28!! SPECIAL OFFER CLOSES ON 6th MARCH - DON’T MISS IT! !